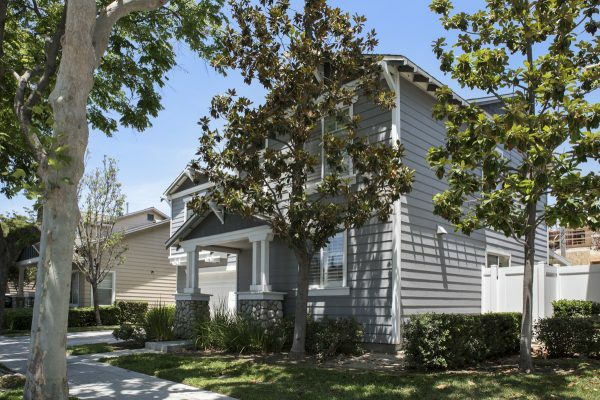 WHY buy a condo when you can own your own free standing single family residence? 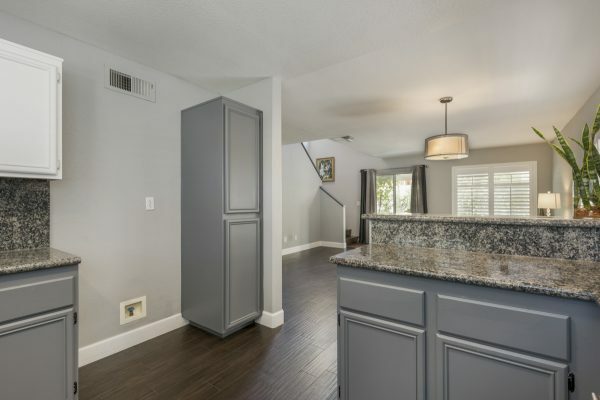 Here is a fantastic opportunity to own a 3 bed, 2.5 bath home in the LEGACY neighborhood in Anaheim. Built by Kaufman and Broad, the quality and pride of ownership shows with the fine condition and many upgrades. 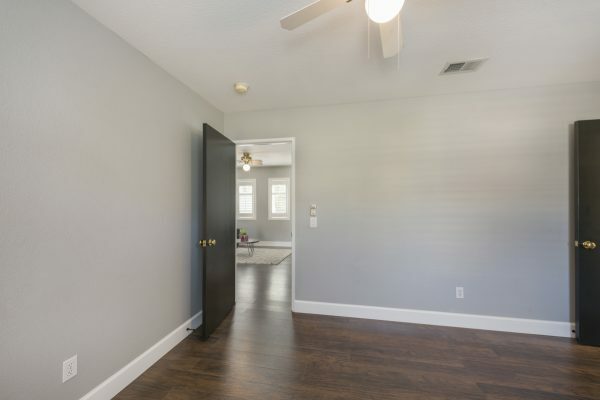 This charming home has many great features including: Craftsman styling and curb appeal, central heat and air conditioning, three bedrooms plus a large loft (possible forth bedroom?? 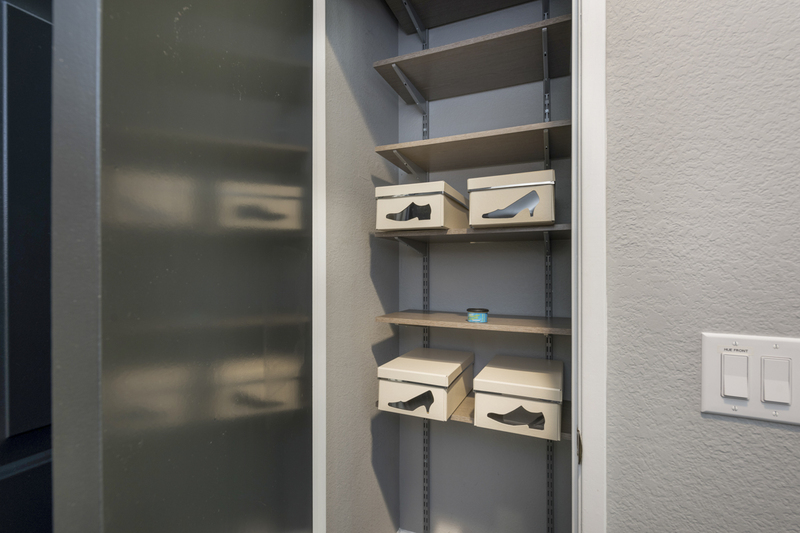 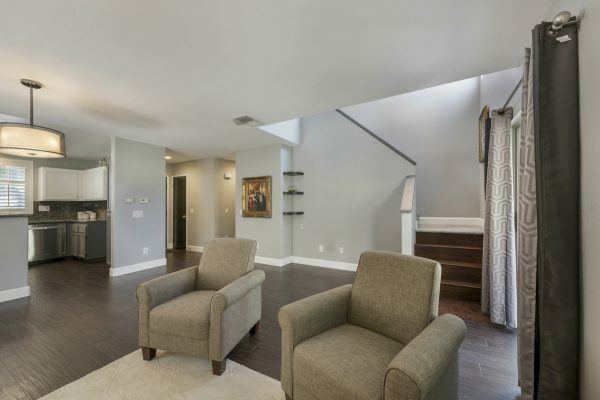 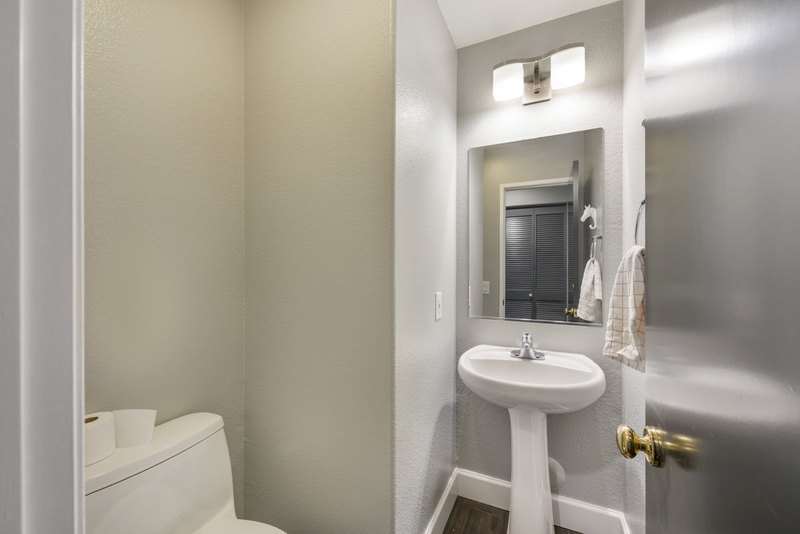 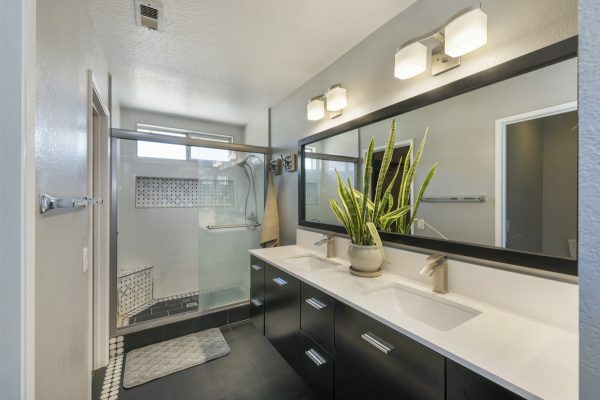 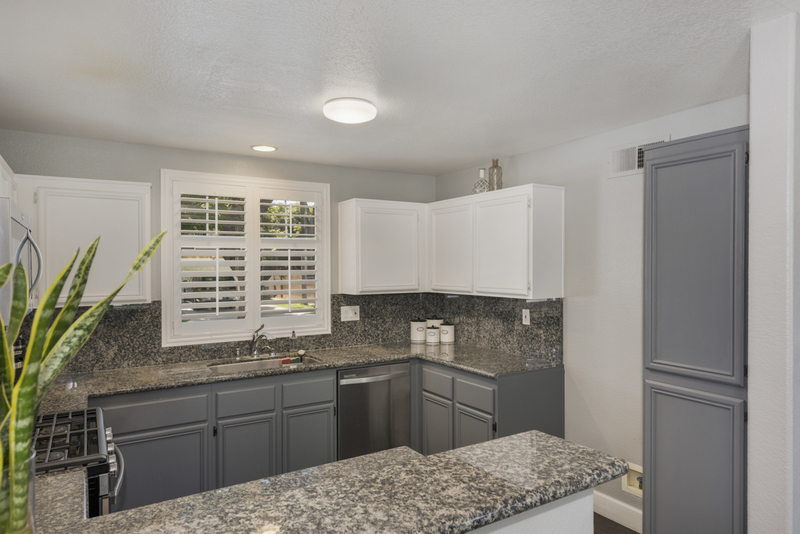 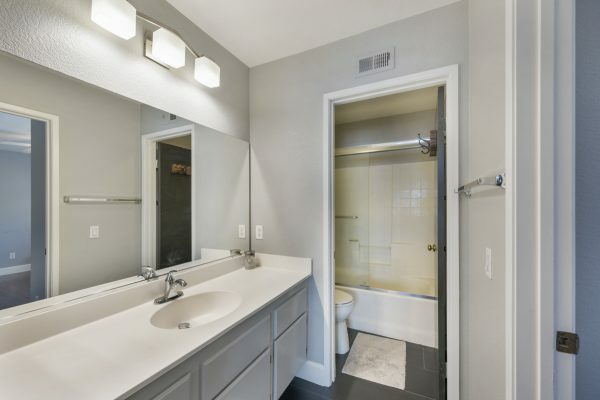 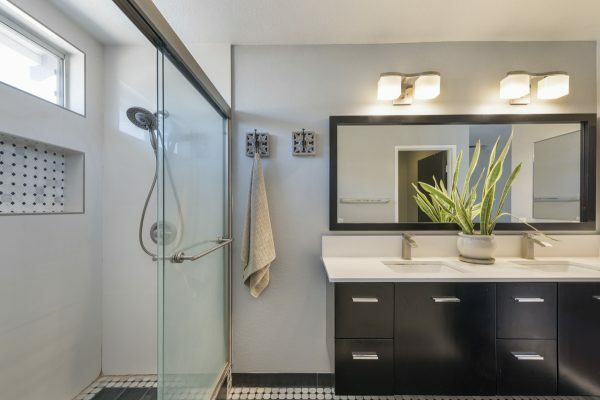 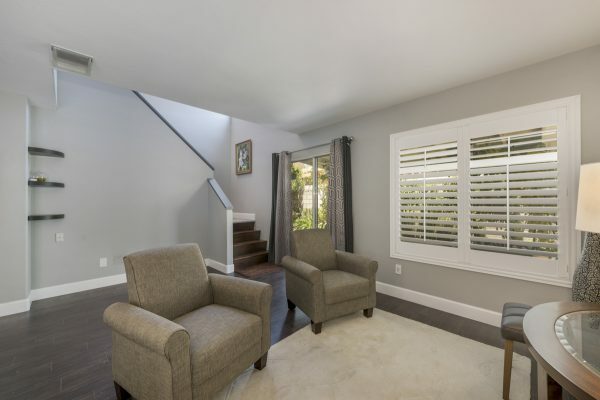 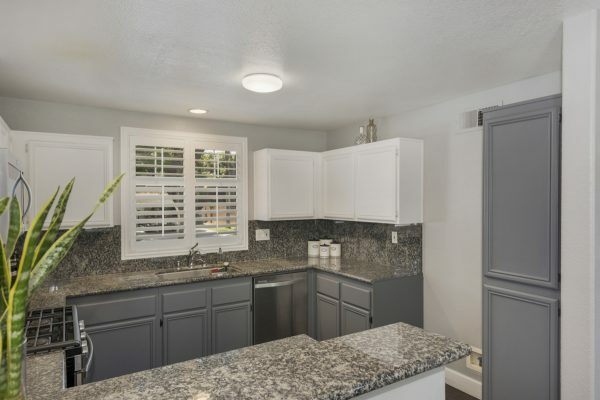 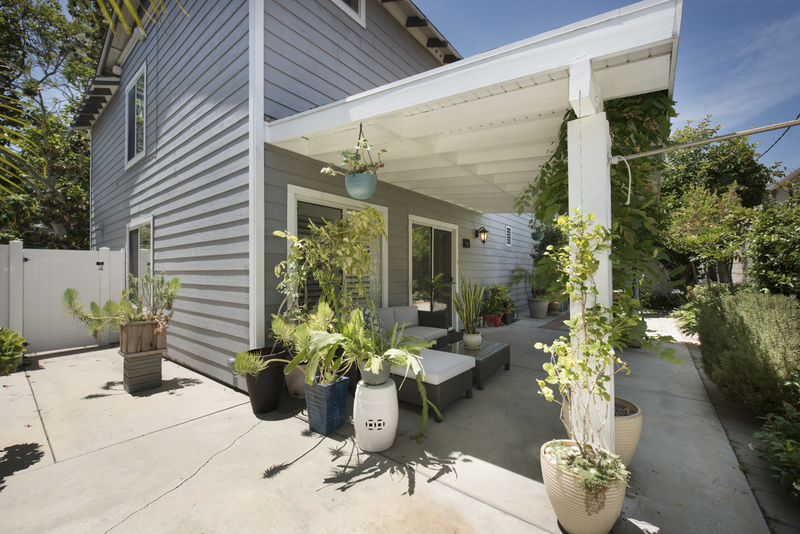 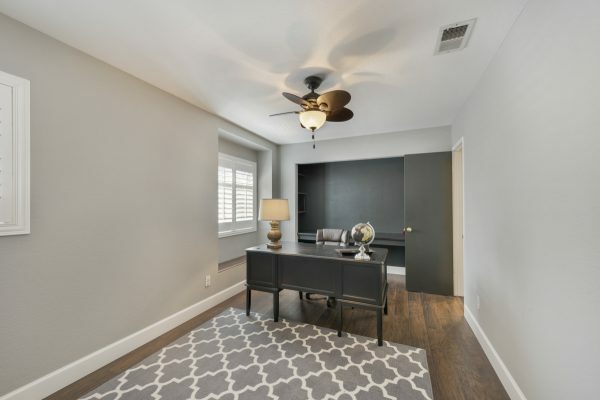 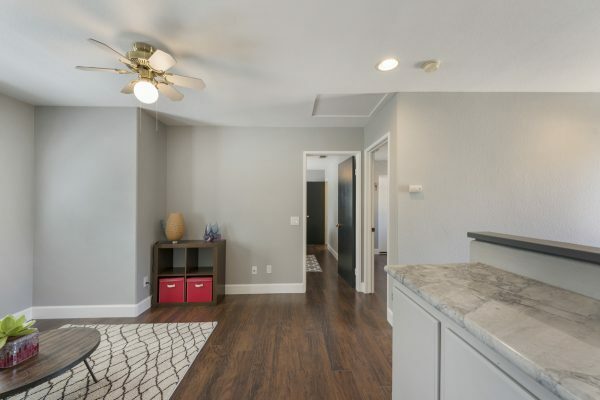 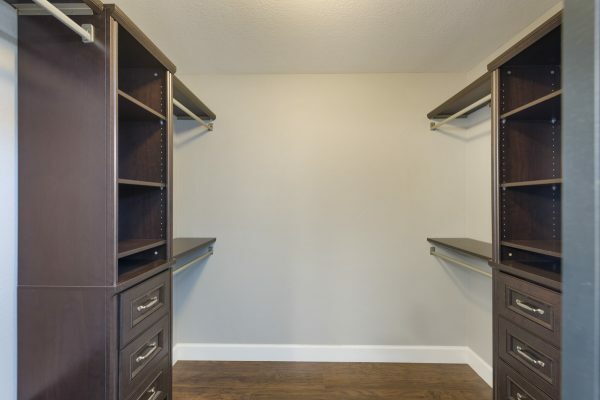 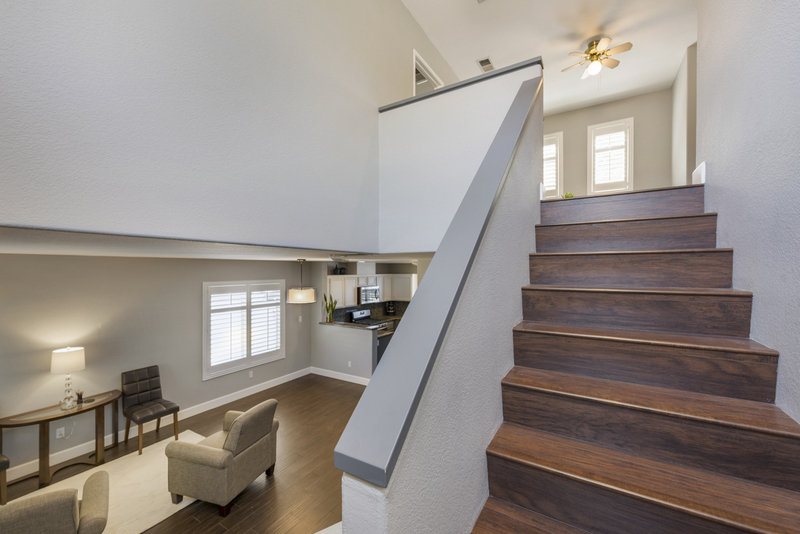 ), remodeled bathrooms, updated flooring – wood tile downstairs and wood laminate upstairs, updated kitchen, contemporary paint colors, an inviting outdoor space with fruit trees and a large covered patio. 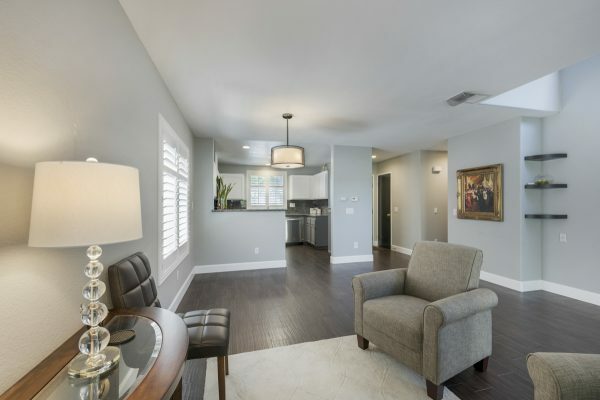 Located in the popular Anaheim Colony Historic District, with charming vintage homes, the shopping and dining options include: The Packing House, Anaheim Farmer’s Market, The Rinks – Anaheim Ice, and the Muzeo Museum and Cultural Center. 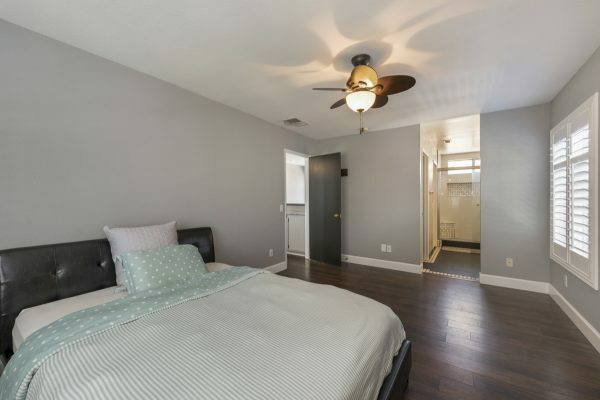 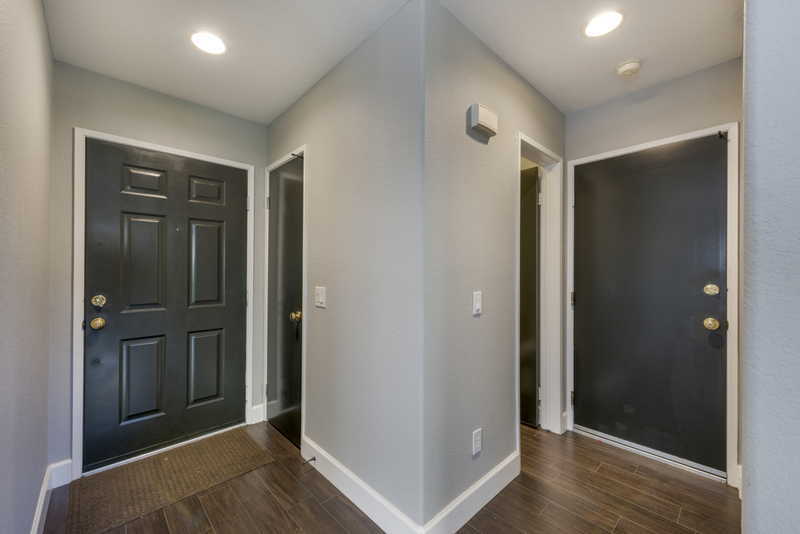 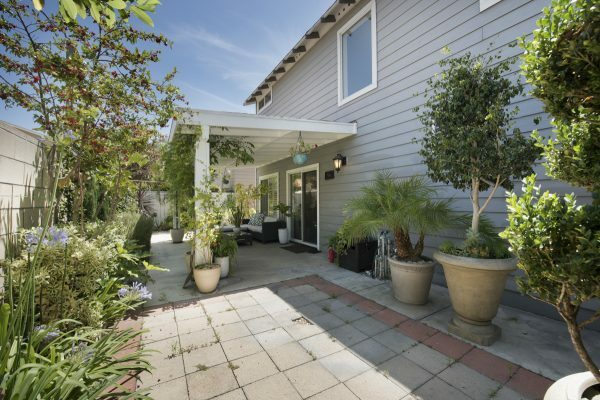 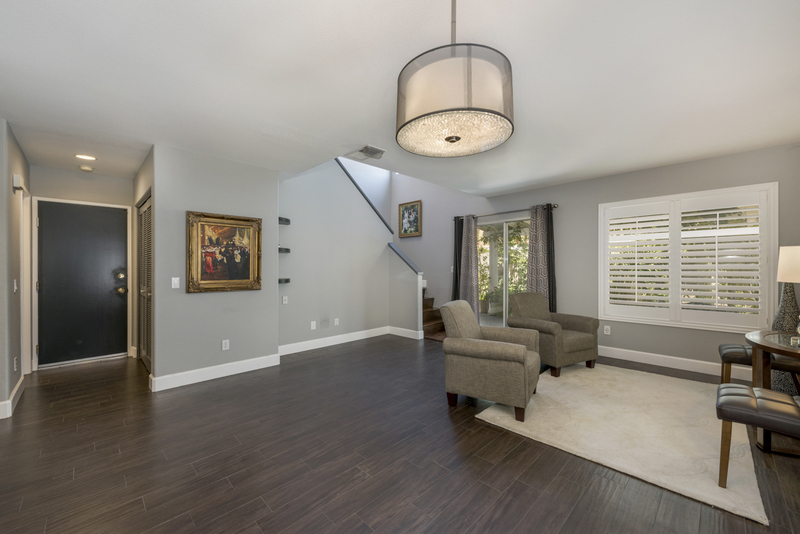 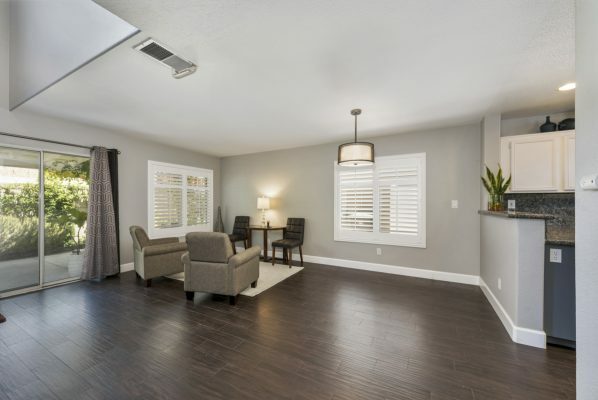 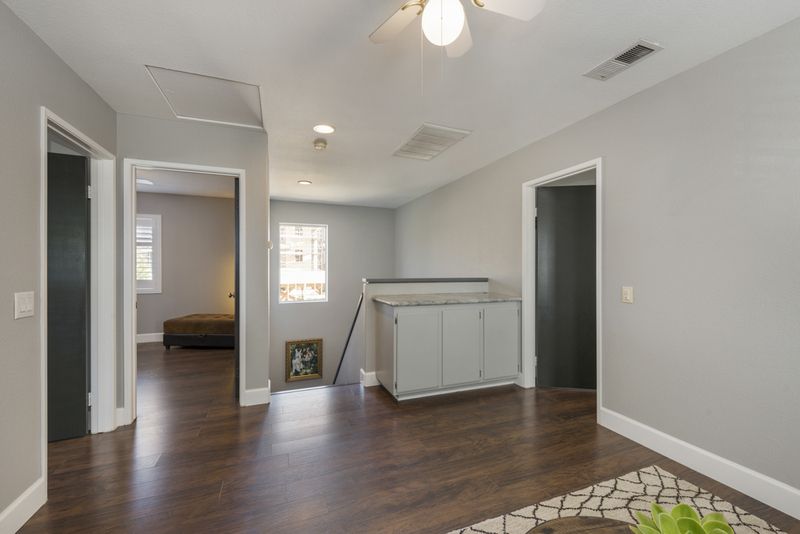 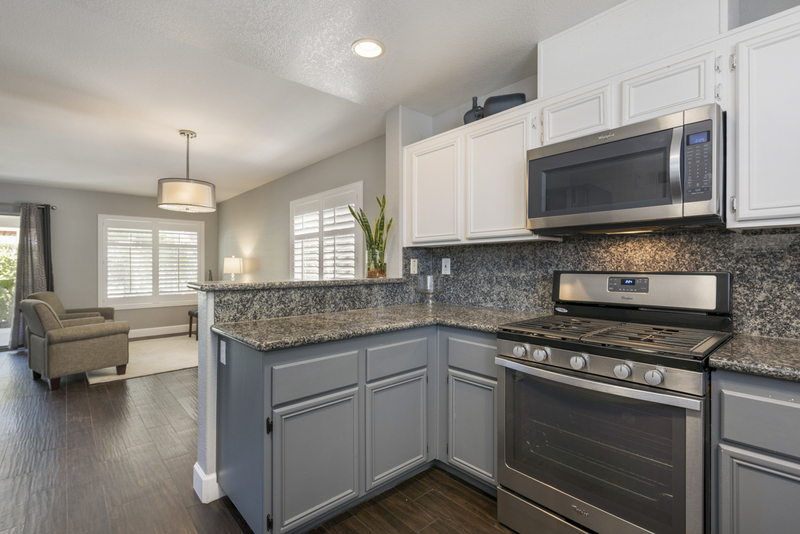 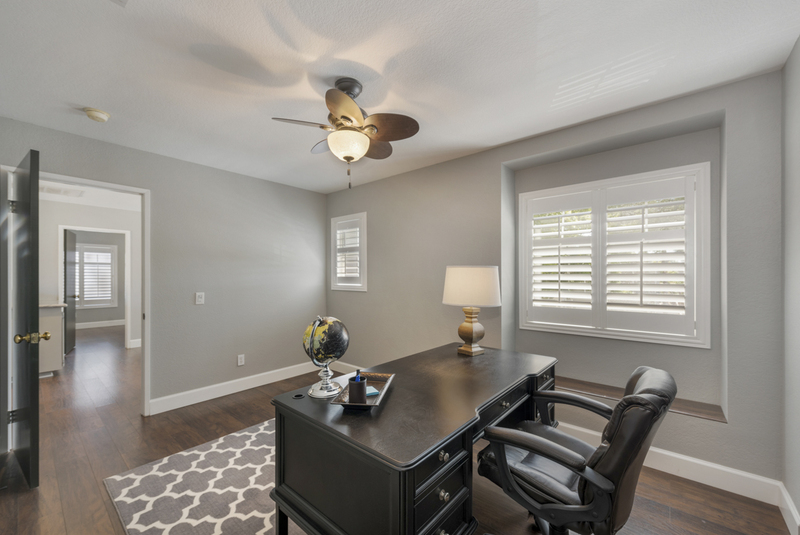 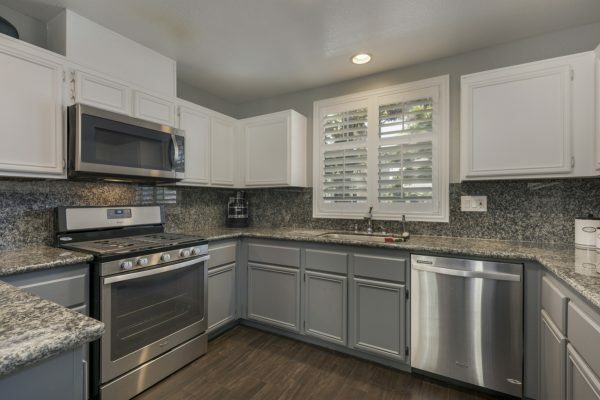 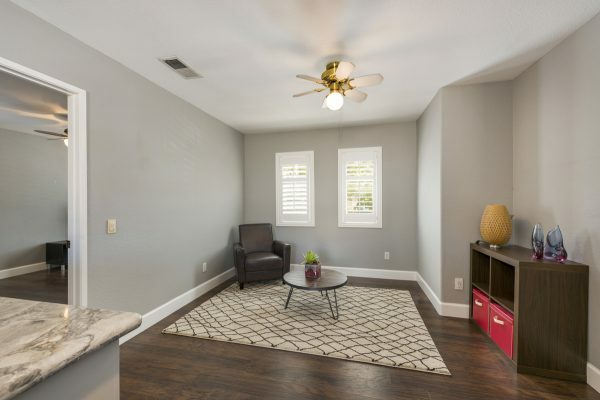 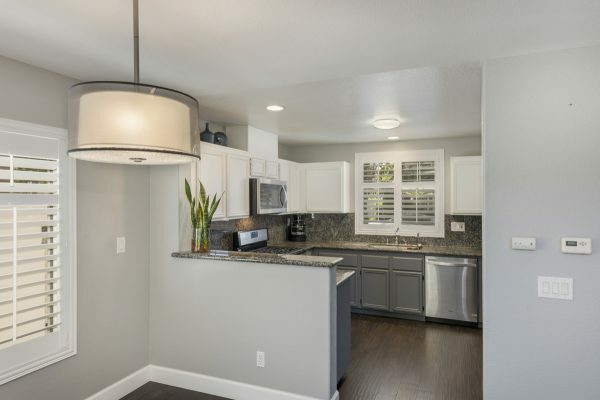 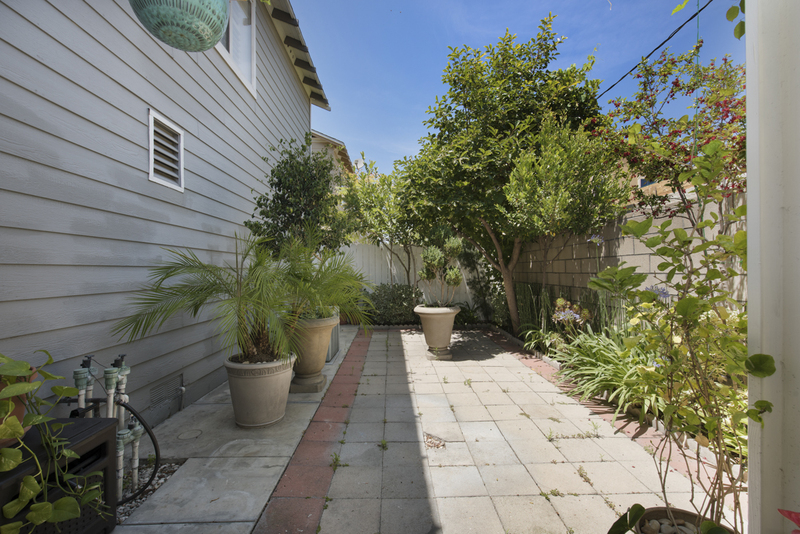 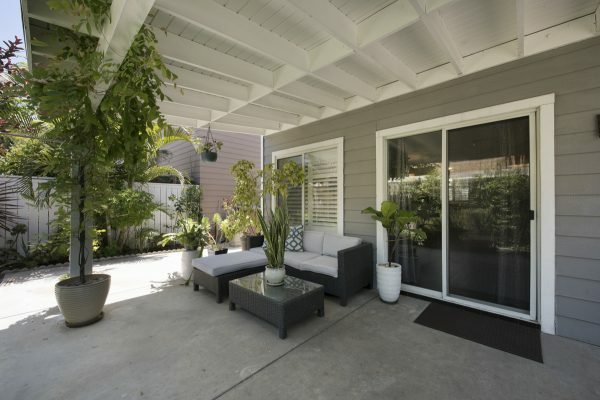 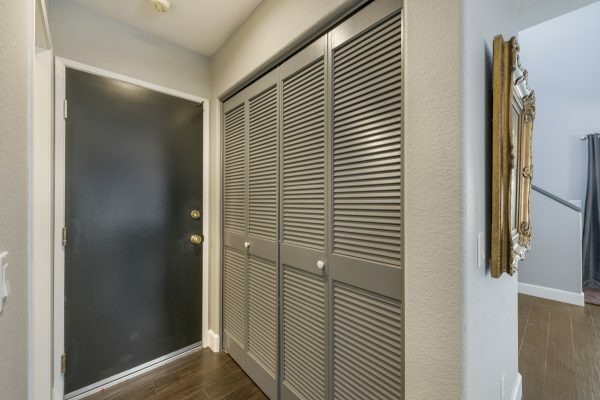 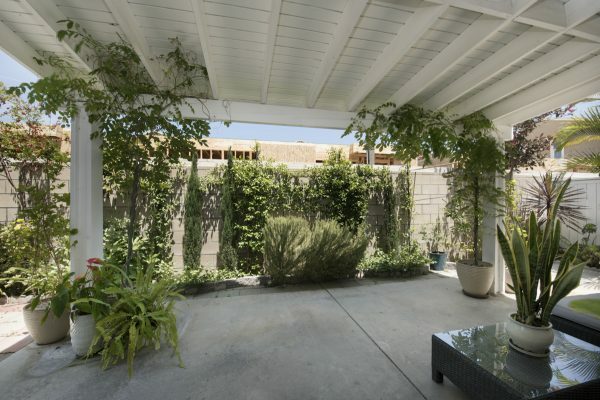 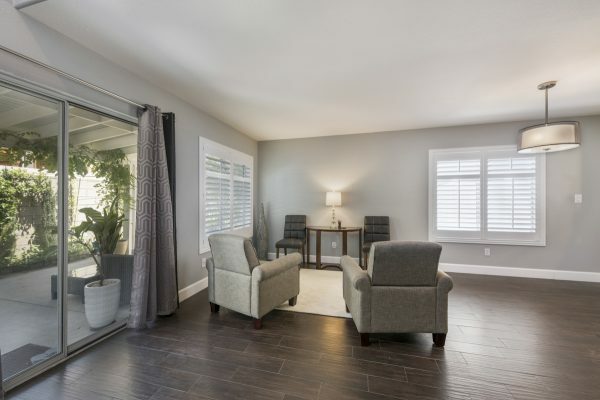 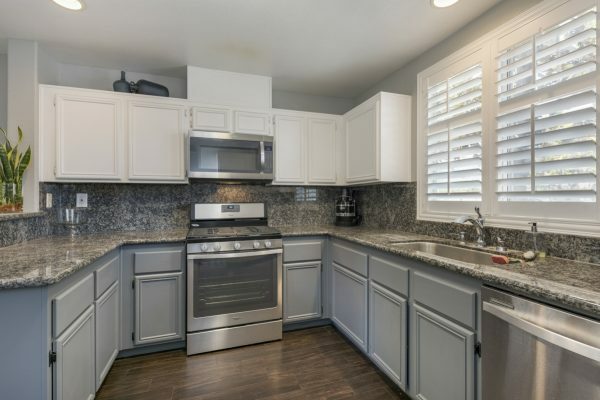 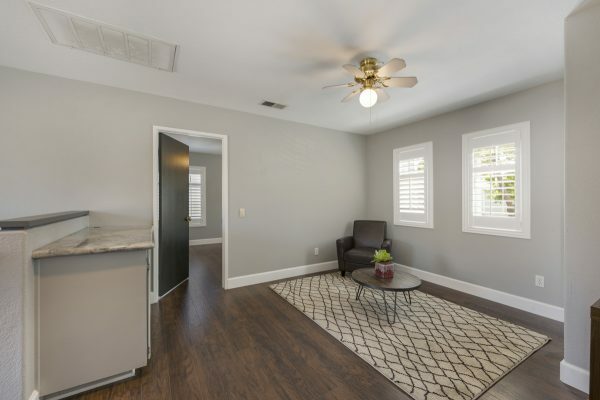 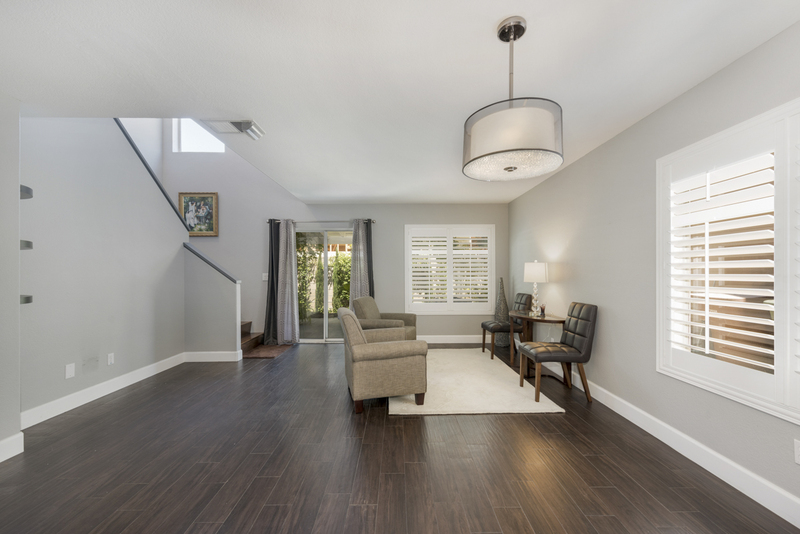 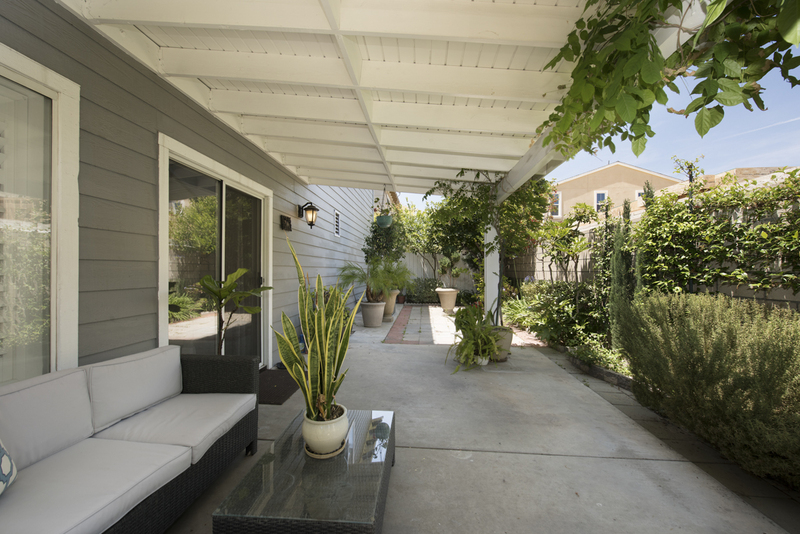 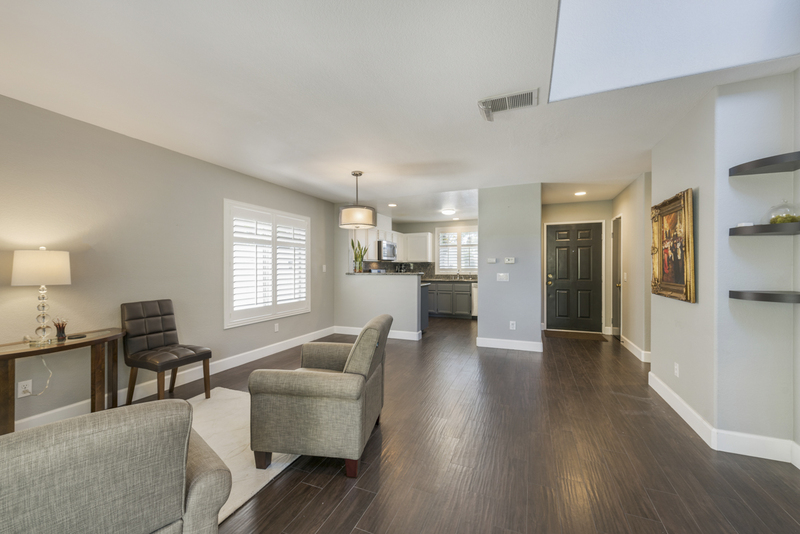 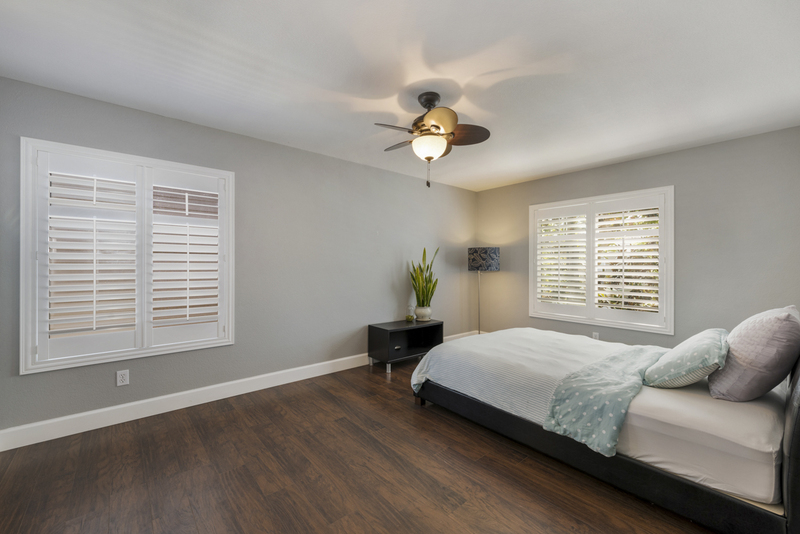 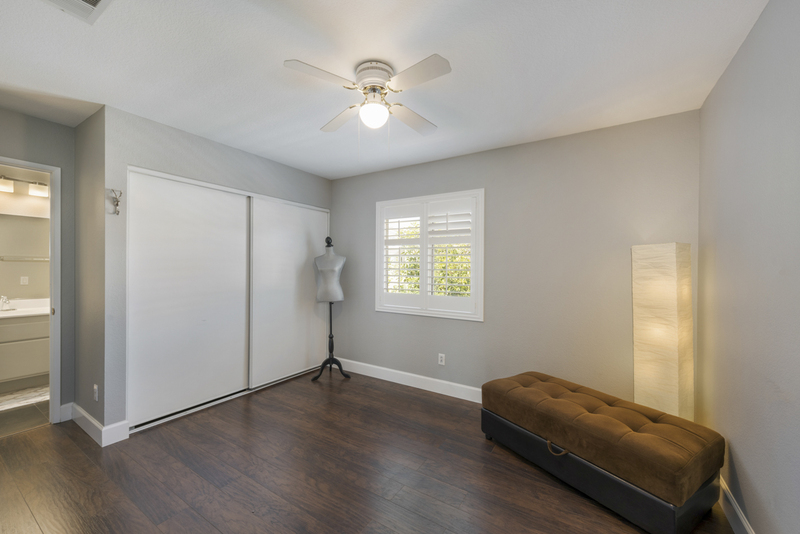 This spacious home is centrally located with easy access to the 5, 91, & 57 freeways and just minutes from: Disneyland Park, Disneyland Resort, Disney California Adventure Park, Anaheim Convention Center, Angel Stadium of Anaheim, and The Honda Center. 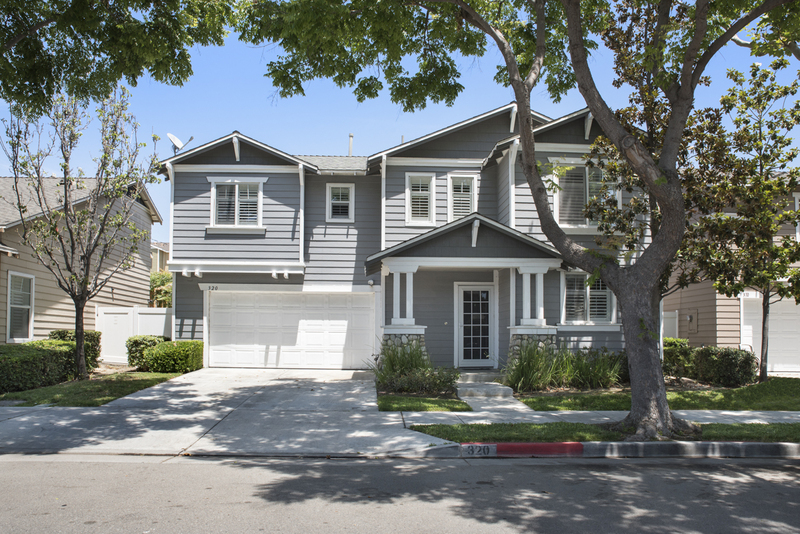 You can have it all with this one; vintage craftsman style curb appeal and modern conveniences and construction in the heart of everything!